So far Charlie Temple has created 76 blog entries. 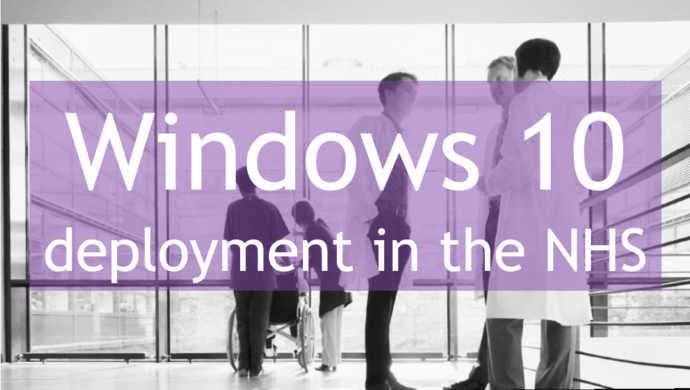 Have you deployed your NHS Windows 10 E5 licenses? 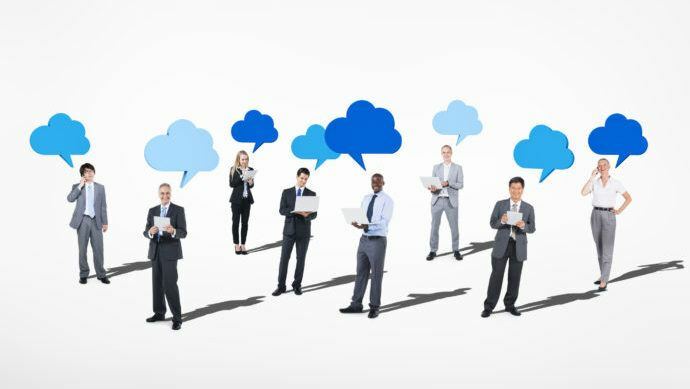 Why and how to adopt a multi-cloud platform? 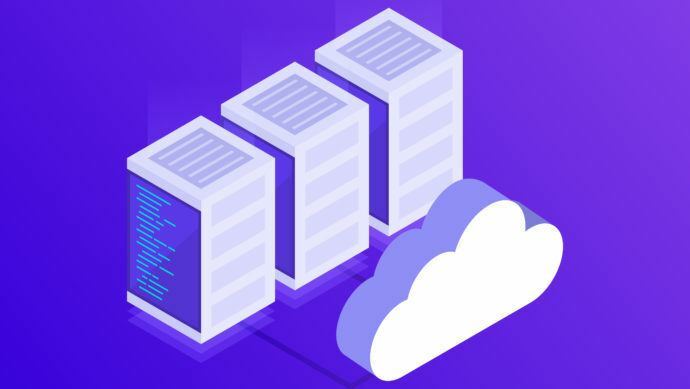 What does it mean to be cloud-native?